Although the new Samsung Galaxy S9+ does not come with major improvements over its predecessor, it looks like the difference is solid for mobile photography fans. The dual-camera Galaxy S9+ scored a combined score of 99 DxOMark points and 104 points for its still photography performance, also scoring 91 in the video recording department. With a combined score of 98 points, the Google Pixel 2 now holds the second place. At first sight, the Samsung Galaxy S9 is nothing more than a Galaxy S8 with a better camera and stereo speakers. Obviously, the same logic could be applied to the comparison between the larger Samsung Galaxy S9+ and its predecessor. However, DxOMark has just tested the video shooting and still photography capabilities of the Samsung Galaxy S9+, and the results are even more impressive than expected. Samsung's new flagship passed the set of tests with flying colors and obtained the highest score ever awarded by DxOMark to a mobile device so far: 99 points, one point more than the previous record holder, namely the Google Pixel 2. DxOMark's tests involve over 1,500 test images and more than 2 hours of video taken in both real-life scenarios and controlled lab environments. In the still photography tests, the Samsung Galaxy S9+ scored no less than 104 points, the highest score ever awarded by DxOMark to a mobile device. The Samsung Galaxy Note 8 and the Huawei Mate 10 Pro both tied in at 100 points, while the Apple iPhone X managed to get above them by one point. The Google Pixel 2 also scored 100 points in the still photography tests. 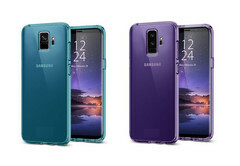 The Samsung Galaxy S9+ was not able to get on the top position in the video recording ranking, but its score of 91 points in the department places it among the best performers. The original Google Pixel also scored 91 pixels for video shooting, but the Google Pixel 2 reached a 96-point score and currently holds the crown for video recording performance and quality. Two other handsets that should be mentioned for their scores in the video shooting tests are the iPhone X, with just 89 points, and the Huawei Mate 10 Pro, which also received 91 points from DxOMark. 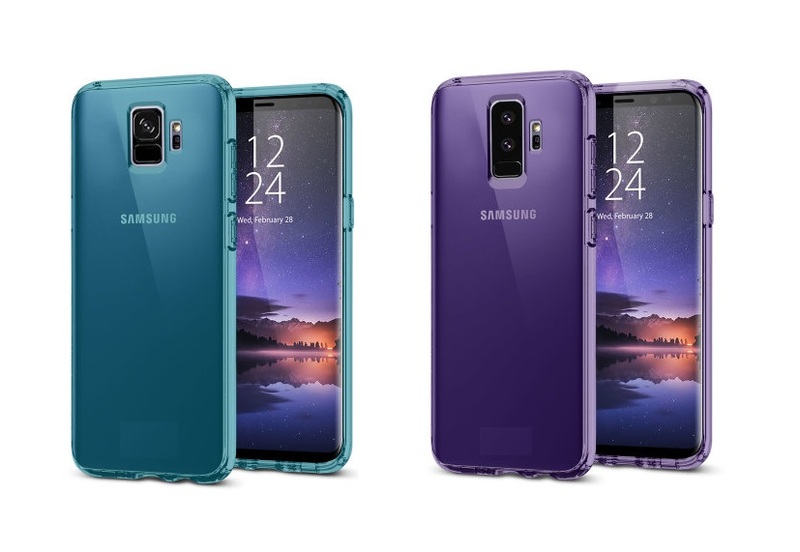 The Samsung Galaxy S9+ is the first Galaxy S flagship to feature a dual camera setup. The highlights of its main image shooter include two 12 MP sensors with optical stabilization, variable aperture, 2x optical zoom, 4K video at 60 fps, as well as 720p super-slow-motion shooting at 960 fps.